(Politico) – Congressional approval is at one its lowest points in 40 years heading into midterm elections – and that could hurt Democrats, according to a new poll. 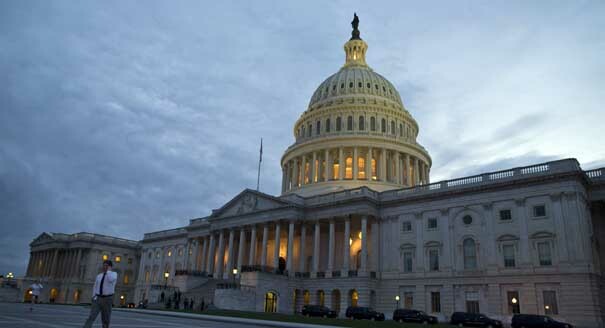 The Gallup poll found 14 percent of Americans approve of how the legislative branch is handling its job, the lowest approval rating two months before elections that the poll has measured since 1974. “Americans indicate that these negative attitudes will increase their probability of voting this fall, and history suggests it is more likely that Democrats than Republicans will suffer as a result, given Democratic control of the White House,” the polling firm wrote.